Nootropics exist in a strange space where vendors are constantly rising and falling. 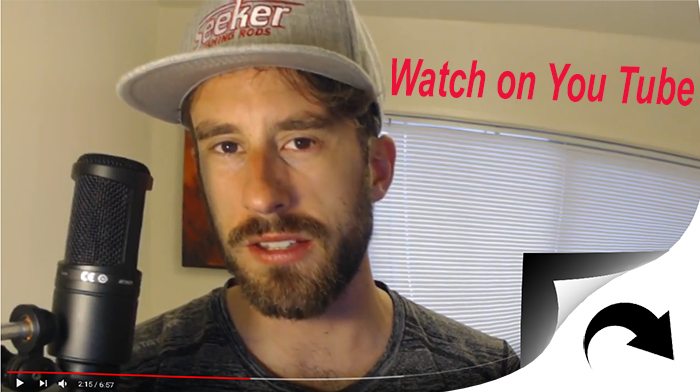 Big giants like Powder City have been taken out by lawsuits and Modafinil vendors pop up and disappear like whack-a-moles. Modafinil Cat was the first quality vendor we had until they closed up, giving rise to Duck Dose. When Duck Dose shut up shop I thought surely the Modafinil supply chain was dead in the water. That’s when I found Modafinil Star. 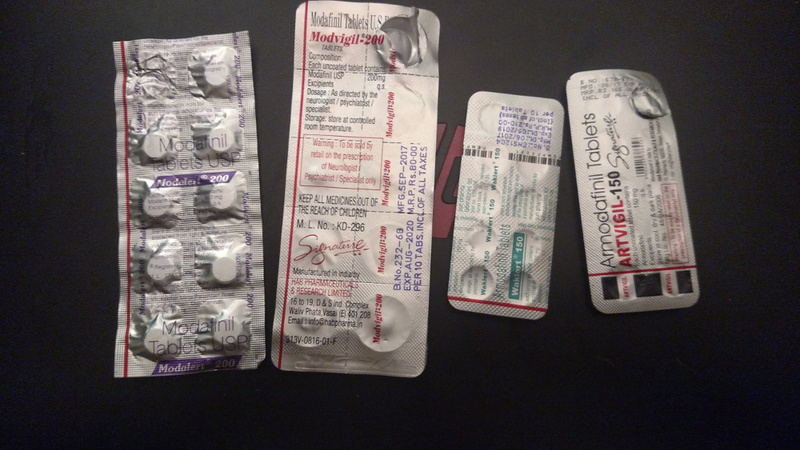 At First I was skeptical but over time the company has proved to be one of the best vendors for Modafinil I’ve ever come across. My first test for new vendors always begins with communication. If a vendor does not return my emails or answers my questions I simply flat out refuse to give them my money. If they don’t have the decency to offer basic customer service what makes you think the product will be any good? Even if the product is good these types of companies should be shunned on principle alone. I’m always amazed at how little attention is given to customers. Maybe I just grew up old school but I’ve worked with a handful of successful business owners. One thing they all have in common is excellent customer service. From the very first email I was greeted by Rohan who had answers to all of my questions. Replies were always received within 24 hours which is good turn around time in my opinion. Pricing is 0.89 cents a pill, pretty much standard pricing for Modafinil. That’s 0.89 cents for basically all day energy and focus. Not even coffee can deliver those results and people happily pay much more than 0.89 cents for coffee. I recommend Modalert 200. 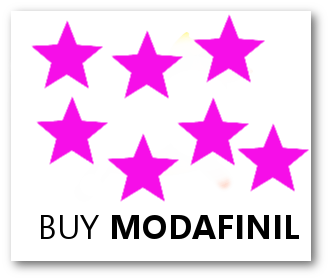 There are other variants of Modafinil but in my experiments and seeing the results of others, Modalert is the king. Modafinil Star accepts both credit cards and Bitcoin. If you buy with Bitcoin they give you 20% off your order which is cool. I’ve written a guide on buying nootropics with Bitcoin which is a must read if you’re new to Bitcoin. All product ships from India. My first order arrived within 7 days and I’ve heard of other people getting their shipments faster than that. On their site Modafinil Star states orders going to the US can take anywhere from 6 – 14 days. That’s not that long to wait considering the scarcity and value of the product. I would wait months for Modafinil if it was necessary. If your product is seized in customs Modafinil Star happily sends you replacement product or issues a refund no questions asked. The product itself is nothing short of the real deal. I know what Modafinil feels like and this stuff delivers. I can personally attest to Modafinil Star as a reliable Modafinil vendor, at least as of this writing in 2018. 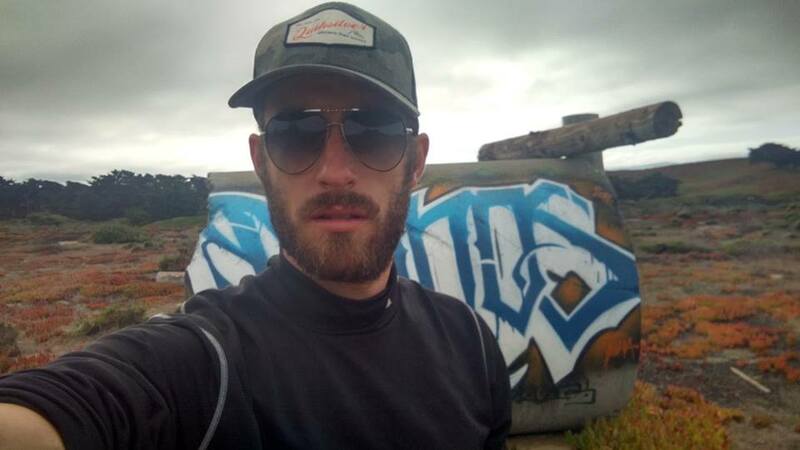 If that changes I will update this post. Next Next post: How Long Does Modafinil Last?